Please meet the tour at Bus stop 125, 161 Roma Street (outside the Brisbane Transit Centre and opposite entrance to Police Building) at 7:45am. 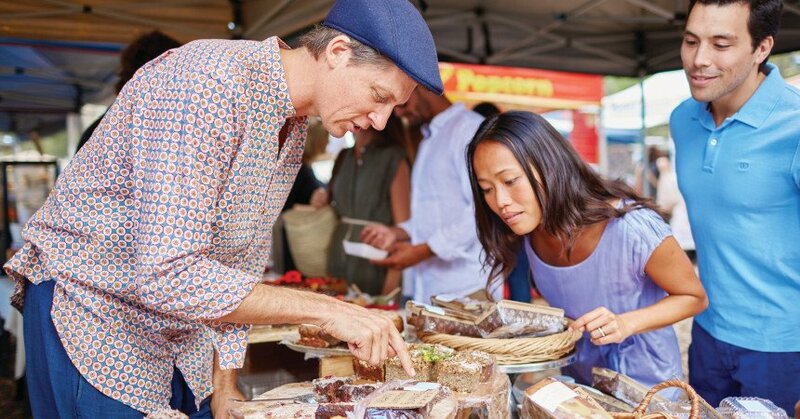 The Sunshine Coast‘s Hinterland is filled with vibrant markets, stunning views, and incredible mountain ranges imbued with a heady mix of culture and history. 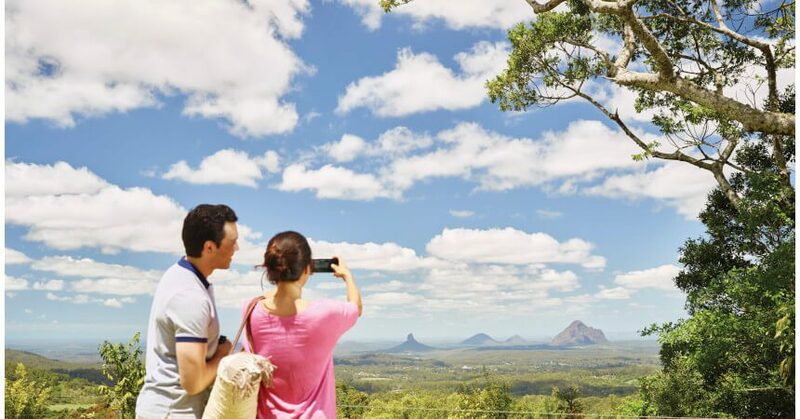 On this one-day adventure, you’ll get to experience everything it has to offer and more as we take you around the Eumundi Markets, through the Blackall Ranges, and to the world’s largest operating ginger factory. 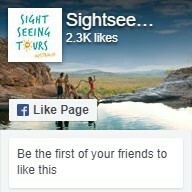 The tour begins in Brisbane, but we’ll quickly leave the city and head into the picturesque clutches of the Blackall Ranges. Here, you’ll have ample opportunity to marvel at the incredible views over the Hinterland and enjoy panoramic views across the Queensland coastline. On the way, we’ll weave through historic towns and past charming farmland to give you an insight into local life in this part of the country. 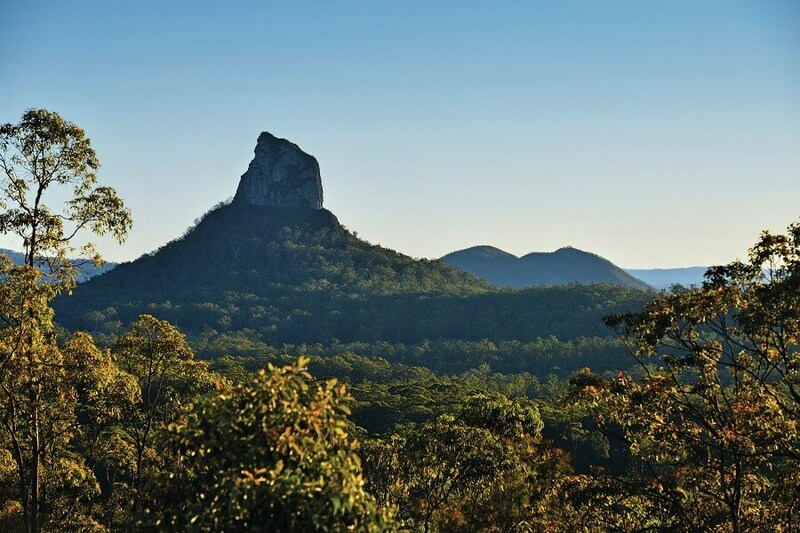 We’ll kick things off by visiting the Mary Cairncross Scenic Reserve and Lookout, where you can soak up views of the Glass House Mountains and refuel with a mid-morning cup of tea. For the more adventurous travellers, there’s the chance to take a tree-top walk. Afterwards, we’ll move onto Gerrard’s Lookout which boasts breath-taking views across Coolum, Caloundra, and Bribie Island. 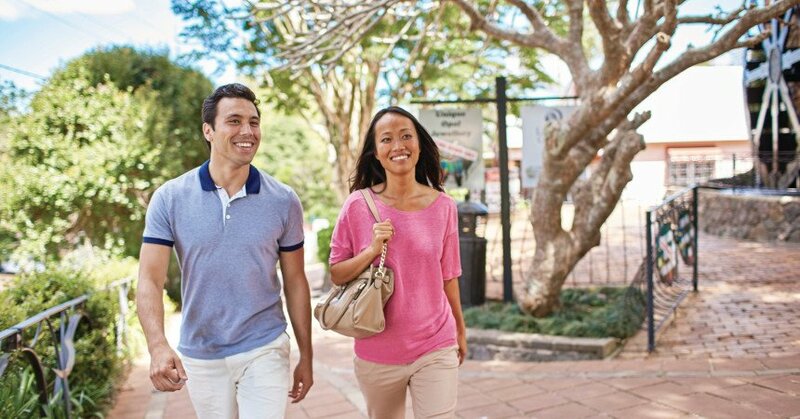 Next, it’s on to Montville, a charming town home to plenty of art galleries and boutique shops for you to explore before we go to Australia’s premier artisan destination, the Eumundi Markets. Here, you can browse stalls piled high with local art, food, homeware, and everything in between. 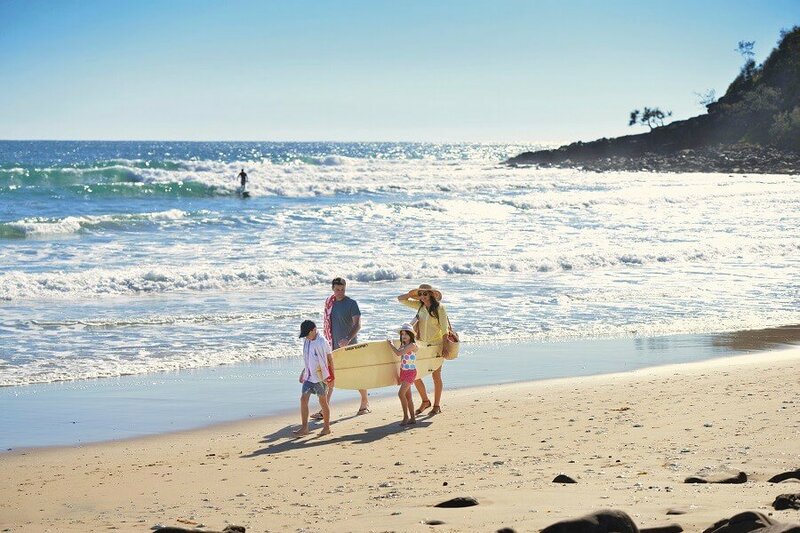 Afterwards, we’ll move on to one of Australia’s most popular beach spots, Noosa. 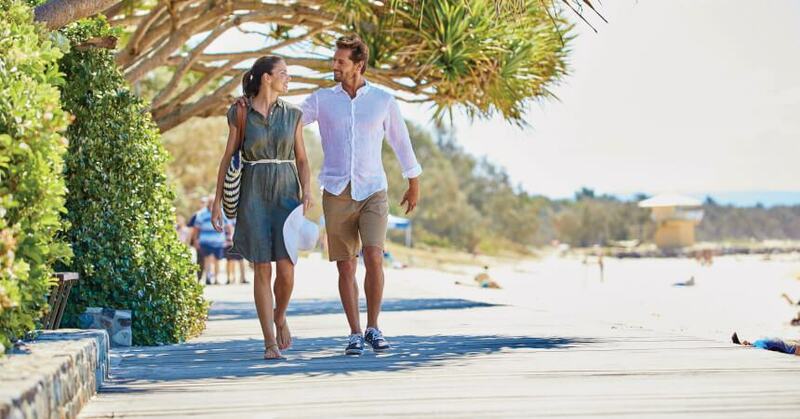 You’ll have time to explore the exclusive town before we take you along the southern coast past the sprawling beaches of Sunshine, Marcus, Peregian, and Coolum on our way to Yandina. When we’re in Yandina, we’ll head straight to the largest operating ginger factory in the world where you can try all sorts of delicious ginger flavoured goods before we make our way back to Brisbane.